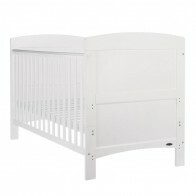 Kiddies Kingdom Cot Bed/Toddler Bed (140 x 70cm)-White Including Foam Mattress Worth £40! 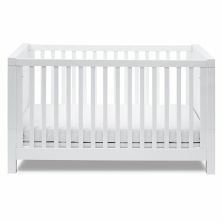 Obaby Whitby Cot Bed-White + FREE Obaby Sprung Mattress Worth £59.99! 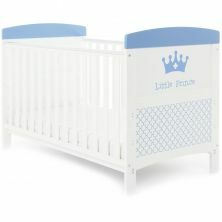 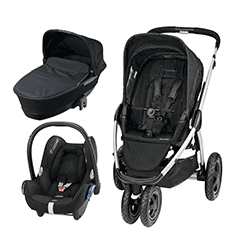 Obaby Grace Inspire Cotbed-Little Prince + FREE Obaby Fibre Mattress Worth £34.99! 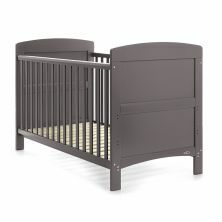 Without a doubt, an essential part of any nursery furniture set is the cotbed. 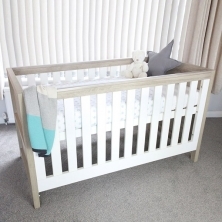 A place where you can lay down your sleeping baby, safe in the knowledge that they are tucked up comfortably in a comfortable and secure environment, to snooze the night away. 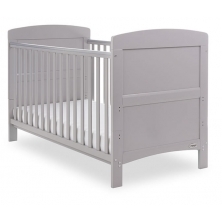 We have a vast range of gorgeous cotbeds, from luxurious sleigh cot beds to cot beds with under cot storage, all in various designs and colours that will suit any nursery’s décor.